Article Cat： About/Contact/Stage Sets/VJ etc. We play indie rock music, blue noise pop boys and girl trio, we based in Beijing. 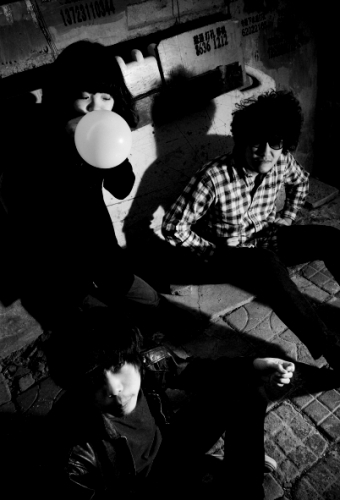 "One of the most iconic and influential indie rock trio bubbled out of the Beijing Explosion indie rock scene in 2007." "Hugely popular with both musical hipsters, for the brilliance of their compositions and performances, and with rock and roll party animals, for their wild, out of control pop frenzy, Hedgehog’s music is totally approachable and totally unique. it is their song-writing skills that make this band more than just a great performance band and one of the most important in China"
"Carsick Cars may have been the first band to hit it big here in Beijing, but it has been Hedgehog who seems to have obtained indie rock star status with quite a dedicated following. Their sets are tight, melodic, noisy, catchy, and well, it’s one of those bands where everything just gels together perfectly. With a rock ‘em sock ‘em drummer whose small statue only enhances her rockability, and two great guitarists, Hedgehog has rightfully earned the buzz that surrounds them. A true class act, seeing the band move forward with their music and evolve is truly illuminating. Currently at the tail end of their U.S tour, expect to see Hedgehog impress in the near future." 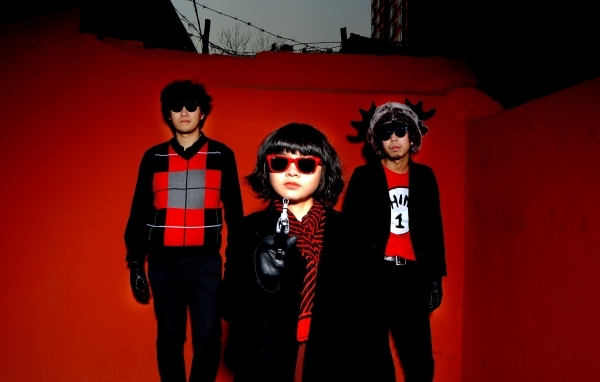 "Hedgehog, powered by pint-size female drummer/vocalist Atom, represent the best of China's rock scene. 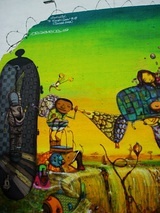 The band was a featured headliner at the Modern Sky Festival in 2008 and Strawberry Festival (Beijing) in May of 2009. Hedgehog's 2006 debut Noise Hit World was a critic favorite in China, and their 2008 release Blue Day Dreaming helped catapult them to the top of the Chinese indie-rock world." 2011.9-10 east coast US Tour with XiuXiu & Kindest Lines,15 shows in 14citys. 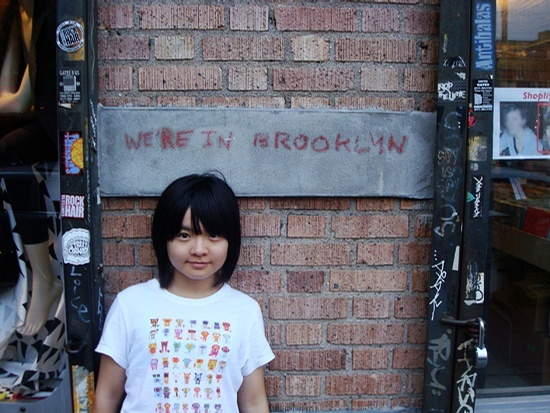 Record 「Sun Fun Gun 阳光、欢乐、枪。」 in Rubber Track Studio & Warm Record Studio in New York City by John Grew, this record Mixed and Mastered by Liu Feng Shuo in Beijing.